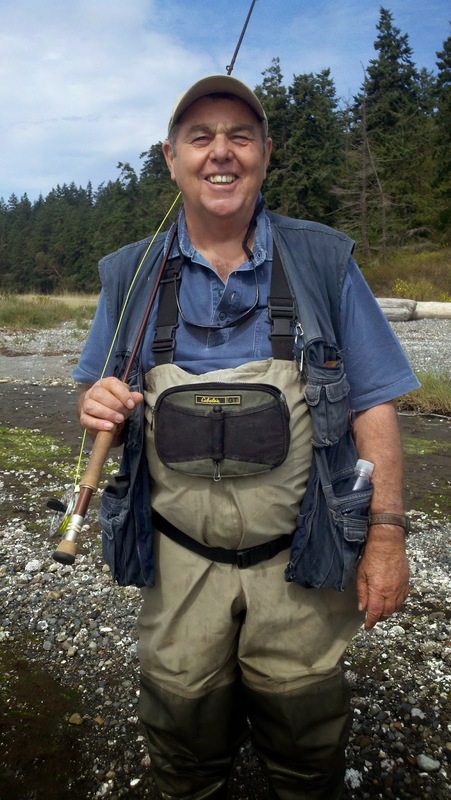 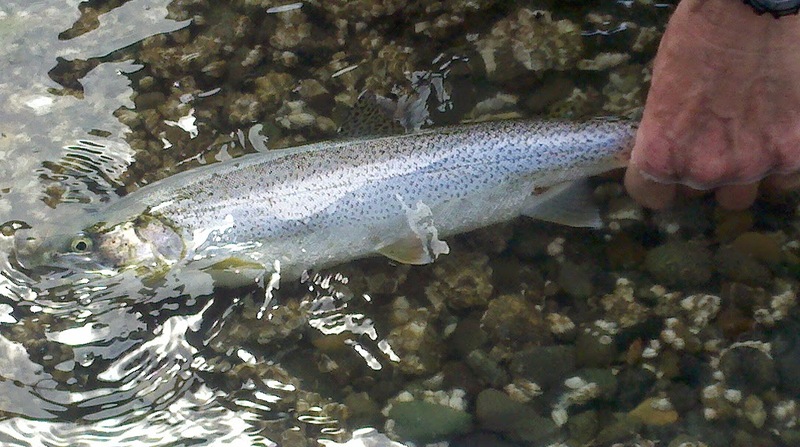 washington fly fishing: Chasing Down The Prince Of Tides . . .